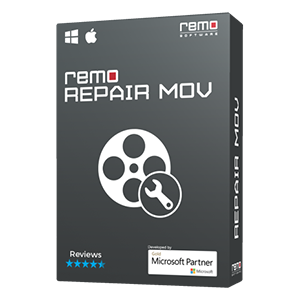 Remo Repair MOV, the most reliable and efficient way to fix corrupt or damaged MPEG 4 videos!! Use this tool to repair MPEG4 videos shot on various camcorders and digital cameras like Go Pro, Sony, Nikon, Panasonic, Canon, Samsung etc. What you need to know about MPEG and MPEG 4 formats? Before we get into the corruption and repair of MPEG 4 files, it is important to understand what these files are. MPEG is a compilation of multiple audio, video and container formats developed by the Moving Picture Experts Group. The major MPEG standards include MPEG 1, MPEG 2, MPEG 3 and MPEG 4. Although all of these formats compress audio and video files, they are used in different applications. MPEG 1 and MPEG 2 are used in VCD and DVD's respectively, and MPEG 4 on the other hand specializes in compression of data for the internet, broadcast TV, TV and video phones. MPEG4, although sounds like a simple term, it is actually a collection of multiple parts like MPEG 4 Part 2, MPEG 4 Part 7, MPEG 4 Part 10, MPEG 4 Part 14 and so on. And now the interesting part; MP4 (a format most of us are familiar with) is actually the most commonly used file extension of the MPEG 4 Part 14 format. Now that we have a basic understanding of MPEG and MPEG4 videos, let's move on to the reasons for corruption in these files. Whether it is MP4, MOV, an MPEG 4 or any file, they all run into corruption issues due to various causes. Although it is hard to pinpoint the exact cause for corruption, below are some of the most common reasons that most of us can relate to. Interruptions during transfer of MPEG files from system to storage device or vice-versa like abrupt removal of device, sudden system shutdown etc. VLC Media Player is referred to as the Swiss Army knife of media files, it is called so for a reason. The reason being, it can play a wide variety of video and audio files and also has the capability to repair them when necessary. So, let's begin MPEG video repair using VLC player. This concludes the procedure to repair the MPEG 4 file using VLC. The method works if your file has minor corruption issues or if you are looking for a temporary way to play your damaged MPEG 4 file. But if you are looking for a permanent MPEG fix that can repair severe corruption in MPEG4 file, proceed to the next solution. 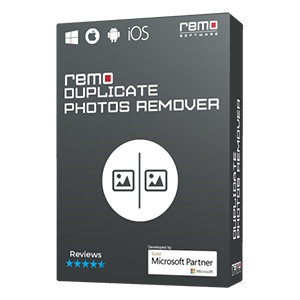 Remo Repair MOV provides an excellent platform to repair MPEG 4 video files. It has the ability to repair MP4, MPEG 4 and MOV (QuickTime video repair) videos shot on various digital cameras or camcorders like GoPro, Nikon, Panasonic, Sony, Sanyo, Olympus, Kodak, Samsung etc. In addition, this tool even helps you fix corrupt videos recorded on various smartphones, iPhone models like iPhone 4, iPhone 4S, iPhone 5, iPhone 6+. The following are codecs supported by Remo Repair MOV tool. The main advantage of this tool lies in the way the tool works to repair corrupt videos. Remo Repair MOV carefully reads your file and slices it into audio and video. Then it identifies issues, fixes them and finally, combines the pieces together to create a new file. This way, you can be sure that your original video will not be altered and remain perfectly safe. 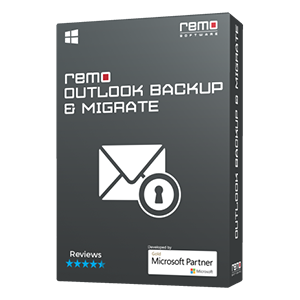 What's more is that Remo Repair MOV offers a super simple interface to repair your file, all you have to do is perform 4 clicks to get your job done. Let's quickly glance through the steps to repair MPEG 4 video using Remo Repair MOV. 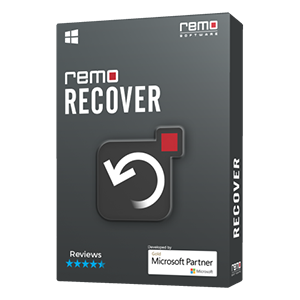 Begin by downloading and installing Remo Repair MOV software on your system. Both Windows and Mac versions are available, so choose accordingly.